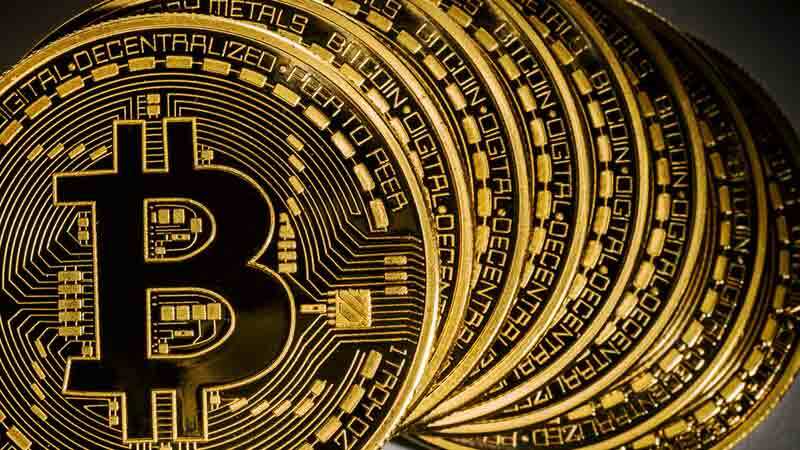 Quadriga’s inventory of cryptocurrency has become unavailable and some of it may be lost. What makes the situation more unfortunate is the fact that the company kept accepting funds after the death of their founder passed away. 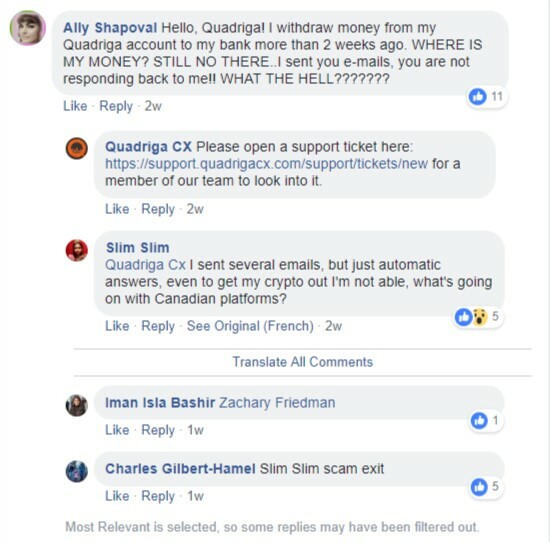 Quadriga directors only instructed the exchange to stop taking accepting funds on the 26th of January – well after the man with the passwords died. Another blip on crypto’s ascendency? This story is yet another blip on crypto’s wider acceptance and claims of it being the replacement of money as we know it. To the ordinary person on the story the fact that people cannot access $190 million because someone died with a code is pretty appaling. If it’s this easy to affect such a sizeable investment then it’s also clear that crypto’s may not yet be ready for wider adoption. In fact in the African context, where accountability does not exist, just imagine how many times passwords would disappear just so that governments could steal money.